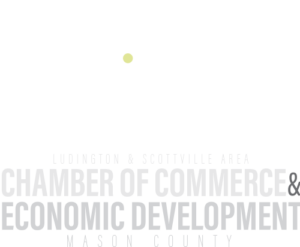 Come join us to network and rediscover all that our community in Mason County has to offer for long-term careers. Representatives will be on hand from various local companies and industries to network with individuals looking for different career pathways. 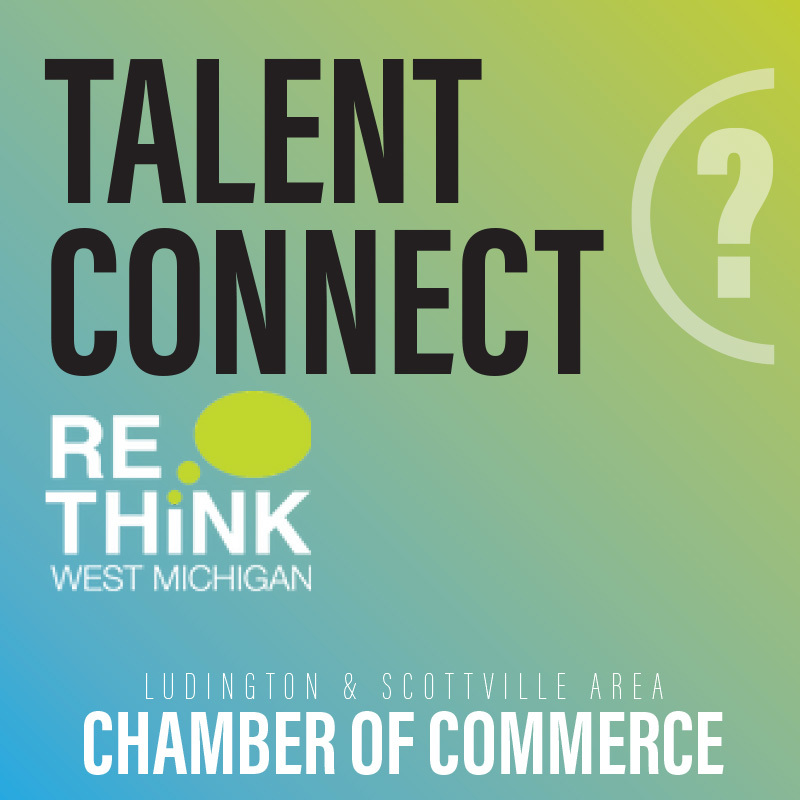 The events are organized by the Ludington & Scottville Area Chamber of Commerce and is in partnership with other ReThink West Michigan events held throughout the state. 5:30-8PM @ Ludington Bay Brewing Company.